Our Corn Exchange lighting design goes live. 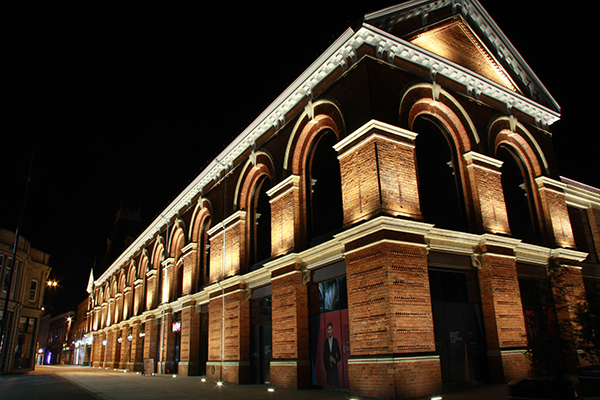 Monday night saw the opening of the transformed Corn Exchange in Lincoln. The Grade II listed building was previously shrouded in modern extensions that cloaked the original 1879 structure. Now, the refurbished building is open once more, and illuminated by our stunning lighting design scheme. The Corn Exchange was revealed in all its glory to the client, planners, members of Historic England, and the general public. Situated in the brand new Cornhill Quarter, the building is part of a large-scale public realm improvement project for the city. This launch is the first phase of the exciting regeneration works that will see £70 million invested in the area over the next few years. 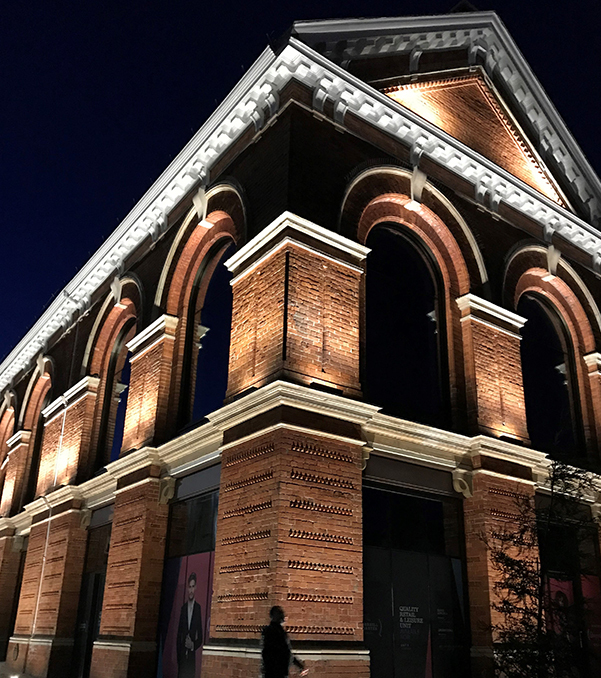 Our Lighting Design team, working alongside landscape architects re-form, will be involved throughout these further phases, crafting schemes for two more building façades, street lighting, and a public realm area.